PAULINE Hanson has spoken out about allegations One Nation may have breached donation disclosure rules by failing to declare a light plane from a party supporter. 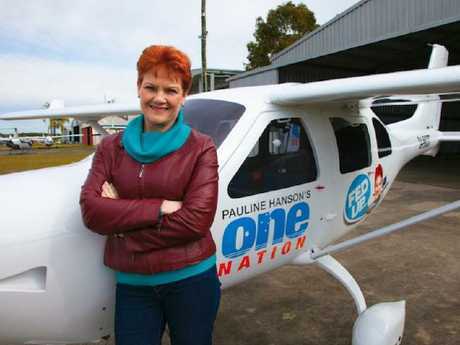 The One Nation leader told Sky News the plane at the centre of the controversy actually belonged to her staffer James Ashby. Senator Hanson denied there had been any breach of the rules, claiming party supporter Bill McNee had provided the plane to Mr Ashby for his business after the pair became friends. "He found out James was a pilot, he thought here's a great opportunity," she said. "What James does in his business is his business the plane has never been given to the party." Senator Hanson's clarification comes after Labor referred the matter to the Australian Electoral Commission for investigation last month after ABC's Four Corners reported Mr McNee had funded the plane. Former Queensland One Nation treasurer Ian Nelson had told the program he had urged Senator Hanson and Ashby to declare the plane as a gift but both told him not to worry about it. Senator confirmed she had used the plane during the campaign but it was never donated to the party. "It was my plane to actually use ... it was a plane that I used to get myself around," Ms Hanson told Sky host Andrew Bolt. "It was a plane that I used to get myself around the State during an election campaign period of time. So I was fortunate enough to have the plane," she said. "It was my plane to actually use ... it was a plane that I used to get myself around," Hanson said. When Bolt asked her to clarify that the plane came from Mr McNee but it was donated to Mr Ashby not One Nation, she said "correct". Senator Hanson also told the program the ABC's funding should be cut as the national broadcaster was "out of control". She accused the ABC of "left-wing bias". 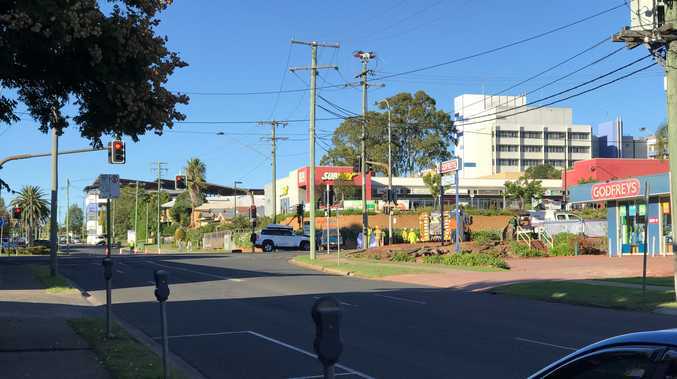 One Nation facing de-registration in Queensland?